Multifunctional day hospital chair Q is a perfect solution for patient handling from arrival into hospital, admission, examination, preparation and therapy to recovery and discharging. For the full details, visit Juvo.com.au. The wordpress blog of Juvo Solutions. 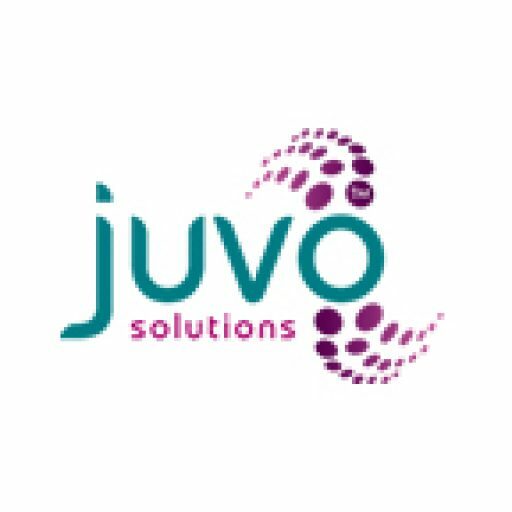 Juvo Solutions focuses on providing trusted health care products and solutions with an end goal of nurturing and supporting our valued clients. We seek to elevate Healthcare beyond global expectations by enabling superior focus on client needs. Juvo Solutions focuses on providing trusted Assisted Living products and solutions with an end goal of nurturing and supporting their valued clients. We seek to elevate Healthcare beyond global expectations by enabling superior focus on client needs.